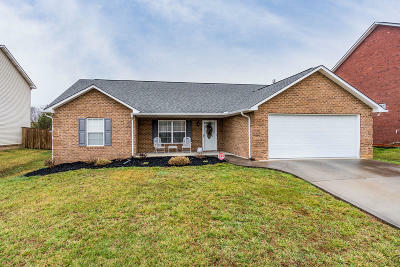 This adorable all brick 3 bedroom, 2 bathroom home is only 20 minutes from downtown. New carpet, tile and hardwood floors. Large open kitchen (newer stainless steel appliances) with vaulted ceiling to great room, make this floor plan wonderful for entertaining. Sellers are motivated, bring us an offer!